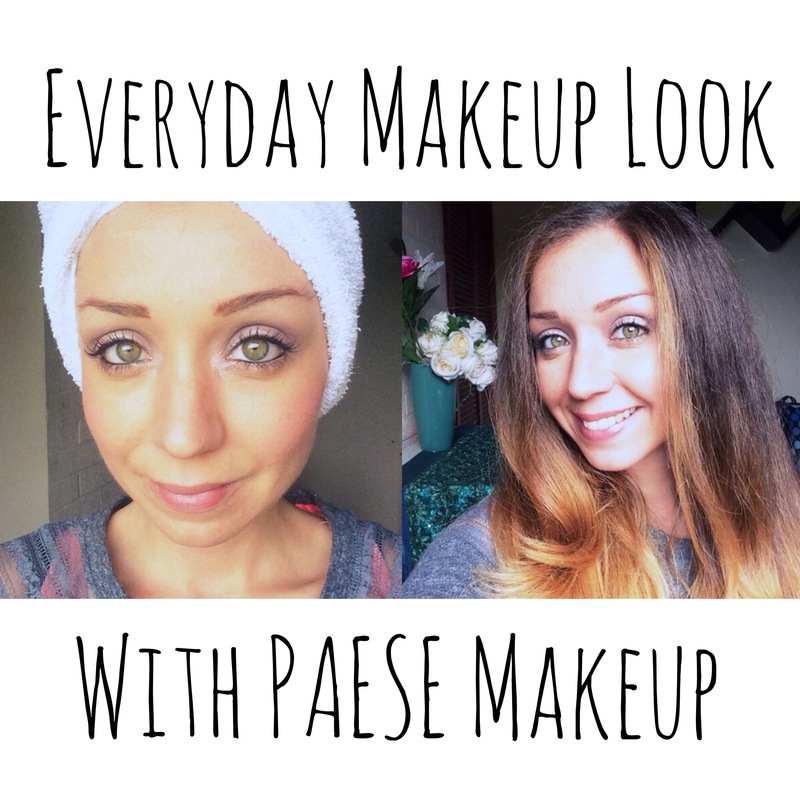 Last week I did a review of PAESE Eye Makeup. I was immediately so impressed with the products I received, and have been using them for my everyday makeup. I took some photos at the time of the review, to do an “Everyday Makeup Look” post, but I wasn’t sure I’d go ahead with it until now! I’m obviously no expert, and I have never done a post like this before – I just want to show how wearable the products are. Step 1: Prime my lids using the PAESE Eyeshadow Base. I just apply it with my finger, and only use a very small amount. It’s SO good, the only eye primer I’ve found that actually keeps makeup in place and DOESN’T irritate the eyes! Step 2: Base shadow. I’m using the PAESE Kashmir Matte Mono in #672. Because of the size/shape of my eyes and lids, I find what works best for me, is to pack my base colour onto the lid, then blend into and above the crease. I’ll put a little bit more product into the crease to add definition and then blend it out toward the brow bone. Step 3: Shimmer. Here, I’m using the lightest shade from the PAESE Diamond Trio in #703. I will just take the product on my brush and press it onto the lid. I apply it to the middle of my lid, close to the lash line and then in the inner corners of the eyes. Step 4: Eyeliner & Mascara: I apply a really fine line of eyeliner along the lash line – no flicks – just to define the lashes. Then I use waterproof eyeliner to line both the upper and lower water lines. Then I’ll apply a coat of mascara and I’m all done! I just feel that this is a really easy look to do, and it’s really easy to wear. 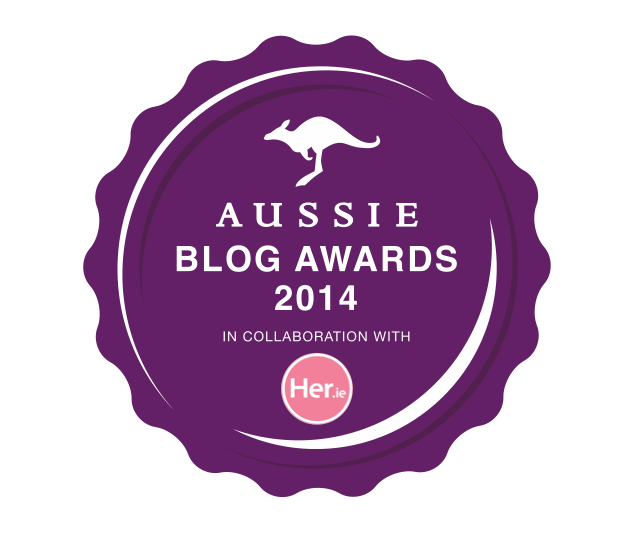 Hopefully this backs up everything I said in my last PAESE post – that these products are great!